The future success of your company depends on hiring the right people. Why not let science help you make better hiring decisions? 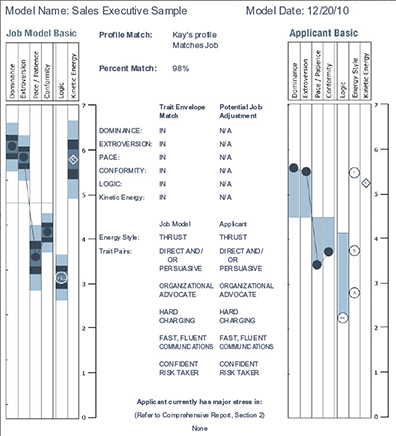 PDP’s Job Scan® and JobModels takes the guess work out of how to hire the best possible person. 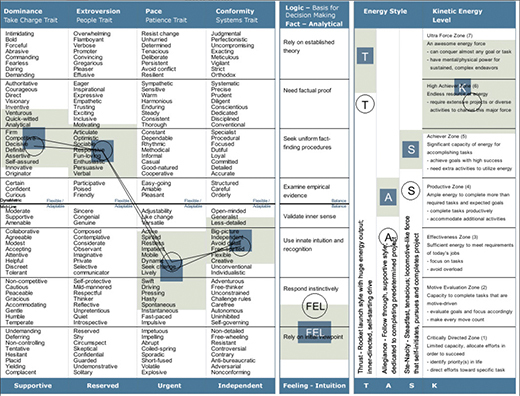 Using the strengths and styles of your top performers, we can create job models against which you compare your job candidates. And, based on these behavioral attributes, we will develop a catalog of questions that will help you identify the best match for your vacancy. And once you have matched the right person to the right job, you increase both the individual’s and company’s success and reduce your turnover costs. iLuminate Consulting can conduct an MRI on your business practices and processes to discover what are the areas where your organization is struggling or missing opportunities that are having a negative impact on your bottom line. We will then work with you to specifically address these issues we winning solutions. Our objective is to get your organization running on all 8 cylinders so that you can over-achieve on both your top and bottom line goals.